Aspirations kids club Dwarka celebrated its Children’s day with zeal and enthusiasm recently. The event was witnessed by parents, children and team members of Aspirations kids club. The club is run by a group of parents who teach children of age group 5-13 various creative activities like drawing, painting, cooking, yoga, art n craft etc. It is the second year of this club. Sports and drawing competition was organized, the winners were given prizes and certificates. 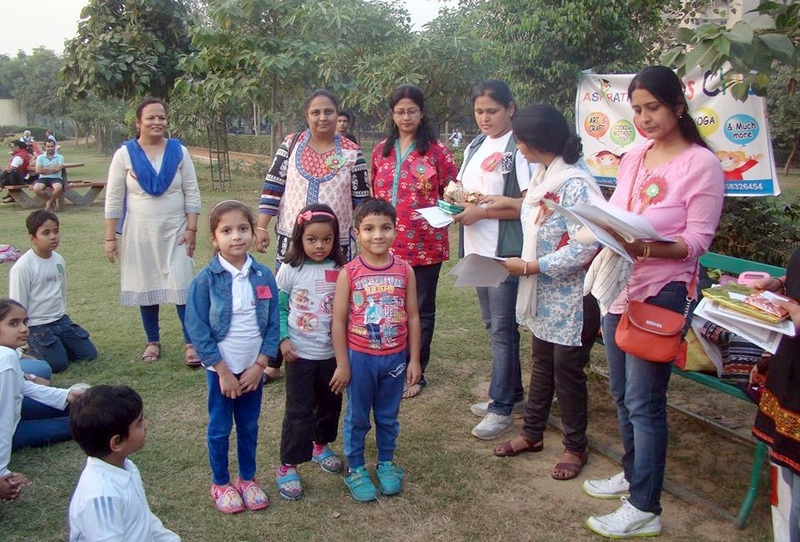 Parents also participated and encouraged the children enthusiastically. ऋचा चढ़ा के अभिनय को बॉलीवुड ने साराहां ..